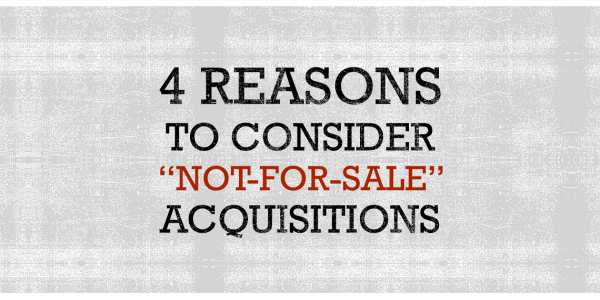 When a company is ‘‘not for sale,’’ that simply means it isn’t actively seeking a buyer. 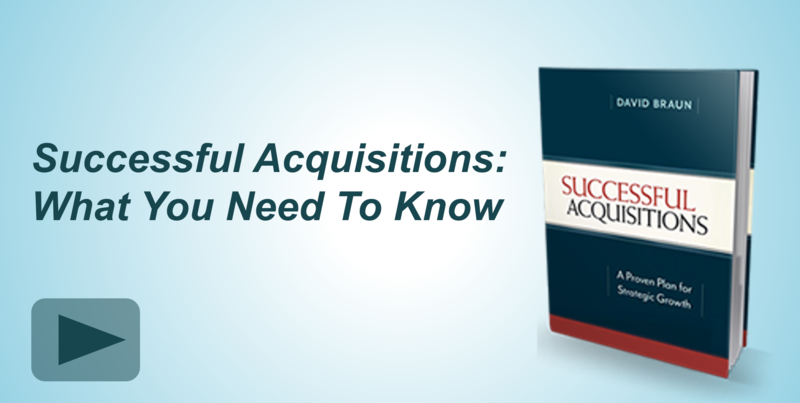 If through your search and screening process you discover a company that could be the right fit for your acquisition criteria, then it should be pursued, even if it is ostensibly not for sale. The central point here is that every company is for sale—for the right equation. ‘‘Equation’’ usually means more than price. It can include timing, ownership, reputation, vision, location, and a host of other factors related to the owner’s values and aspirations. The crucial point is not to exclude any company simply because it isn’t wearing a ‘‘for-sale’’ sign. If you find a company that you believe is the best candidate to meet your chosen strategic need, then my advice is simple: Go after it. 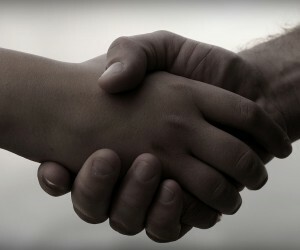 Why pursue a not-for-sale company? There are several significant advantages to this approach. It puts you in a proactive, rather than a reactive, position, allowing you to choose what you want. The executive team of a not-for-sale company is actively engaged in the business, not eyeing the exits. Often, the managers are eager to stay on (if you want them to) after the deal is done. Another benefit of looking at not-for-sale companies is that you can maintain stealth in the marketplace, allowing you to pursue an acquisition that no one else knows about. It also lets you avoid the auction process, which often drives good people out and prices up. Why Buy A Company That’s Not For Sale?